In part one, we talked about how frustrating it is to get all the way through the recruiting process and finally find a good candidate, only to have the job offer be rejected. 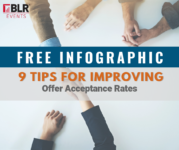 We outlined seven options for improving offer acceptance rates, and today we’re continuing with that list. Let’s face it, hiring workers these days seems like a never ending battle for some employers. There are fewer candidates for each role, and candidates often have more than one job offer to weigh. Some employers are finding that they’re making offers only to have these offers rejected—meaning they’ve got to keep searching for candidates. Do Counteroffers Really Work? New Survey Findings May Leave You Surprised! 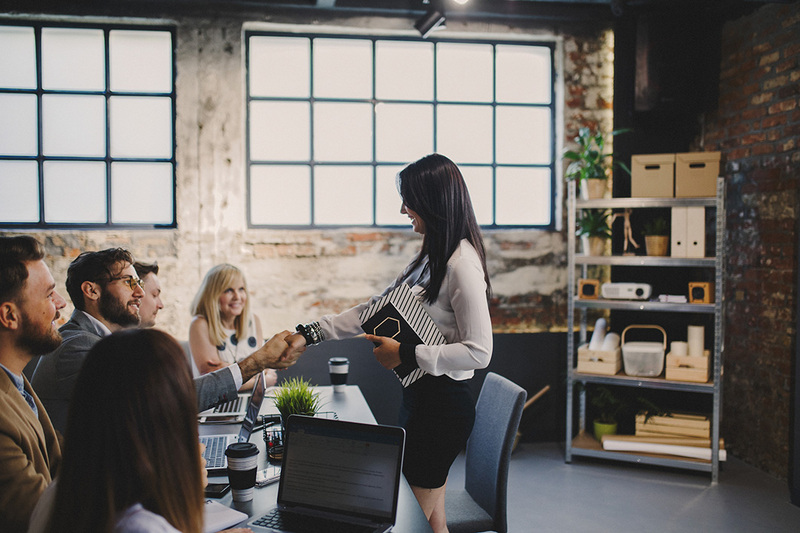 Talent retention may not necessarily be an issue that recruiters face on a regular basis, but in order to retain talent, you also need to know what attracts talent. And when it comes to salary negotiations, hiring managers and HR professionals may be going about it all wrong.